woodchipper in Maasbull, Germany, in 1884. Suffolk, three of which will be offering Jensen sales, service and parts initially. machinery experts who supply high quality machinery and equipment. tools, clothing, equipment in addition to the Jensen woodchippers. 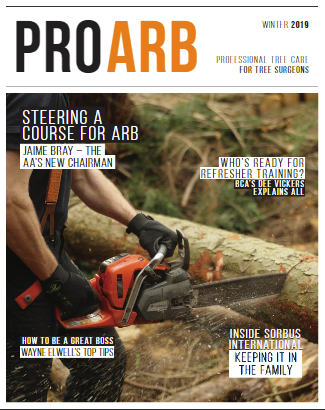 arboriculture industry, manufactured to a high specification for optimum performance.